A recently published retrospective study conducted by a team of investigators from the National Cancer Institute (NCI), Houston Methodist Hospital, Houston, Texas, and other well-established institutions conducting oncology research, showed that a set of guidelines developed to help standardized lung cancer (LC) screening would have generated considerably fewer false-positives than the National Lung Screening Trial (NLST). These guidelines, known as Lung-RADS, were compiled by the American College of Radiology (ACR) and designed in line with a similar set of guidelines for mammography screening for breast cancer. The study findings were published in the most recent online edition of the Annals of Internal Medicine. NLST compared two ways of detecting lung cancer: low-dose helical computed tomography (CT) and standard chest X-ray. 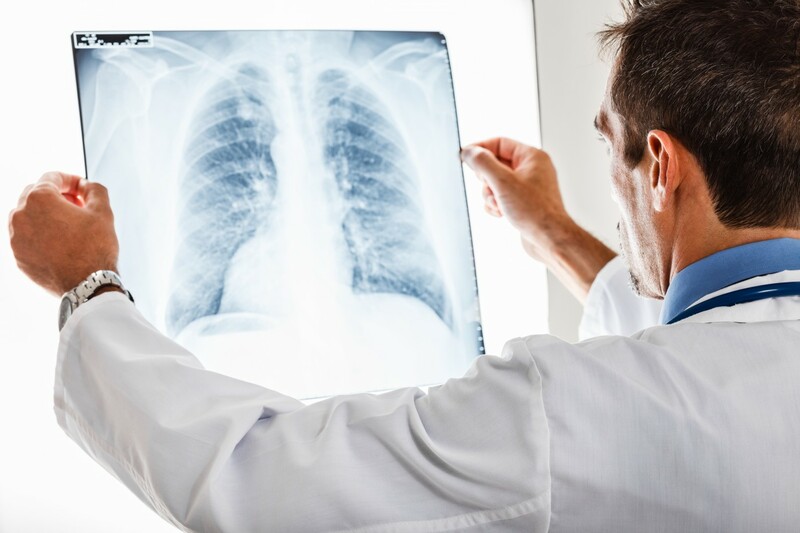 The study findings revealed that participants who received low-dose CT scans had a 15 to 20 percent lower risk of dying from lung cancer than participants who received standard chest X-rays. This is equivalent to approximately three fewer deaths per 1,000 people screened in the CT group compared to the chest X-ray group over a period of about 7 years of observation. In the light of these results, it is now recommended that LC screening with low-dose computed tomography (LDCT) be performed on at-risk patients. 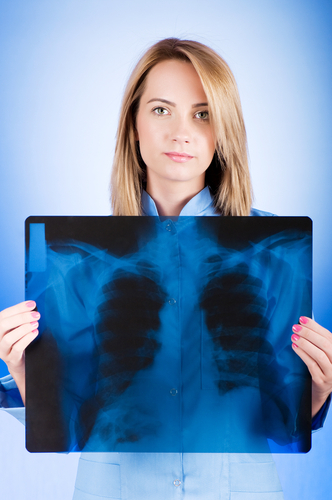 ARC recently released Lung-RADS, its own classification system for LDCT lung cancer screening. The study retrospectively applied the Lung-RADS criteria to the NLST by secondary analysis of a group from a randomized control trial taking place at 33 US-based screening centers. The findings showed that CT screening resulted in a 20 percent reduction of LC deaths among heavy smokers at high risk of LC. In a results comparison, the investigators found that 1 in 10 screenings would have been called positive using Lung-RADS, compared to 1 in 4 under the NLST. 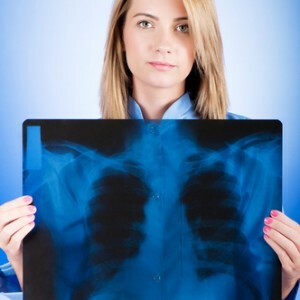 The false-positive rate was also lower under Lung-RADS, at 13 percent, compared to NLST at 27 percent. 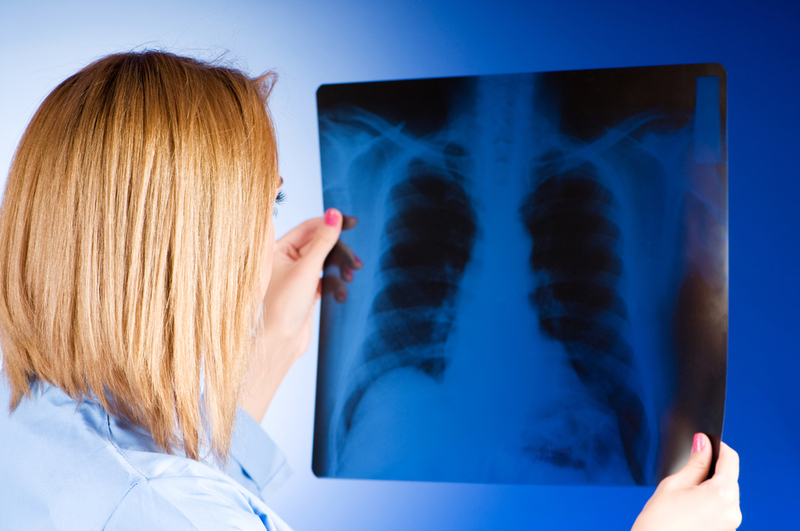 The cancers that Lung-RADS missed were considered to be slow-growing or minimally invasive. This means that they would have in all likelihood been found on a follow-up routine screening with little effect on survival. 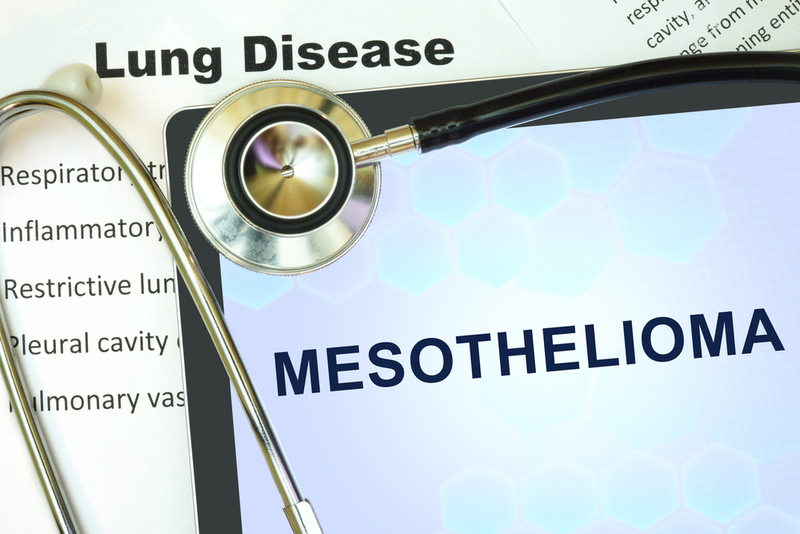 The study findings were released just as the Centers for Medicare and Medicaid Services came to an agreement that lung cancer screening with CT scans should be covered for people at high-risk of developing LC. The screenings are also recommended by the U.S. Preventive Services Task Force, making them an essential benefit now covered under the Affordable Care Act as well. Tagged Centers for Medicare and Medicaid Services, CT scan, CT Screening, lung cancer, lung cancer screening, Lung-RADS, Methodist Hospital, National Cancer Institute, NLST, smoking, U.S. Preventive Services Task Force.